"During the third week of September, Kampala comes alive as a vibrant and eventful city when an unparalleled feast of music, dance, theatre, film, and visual arts from renowned and upcoming artists are brought to Kampala. 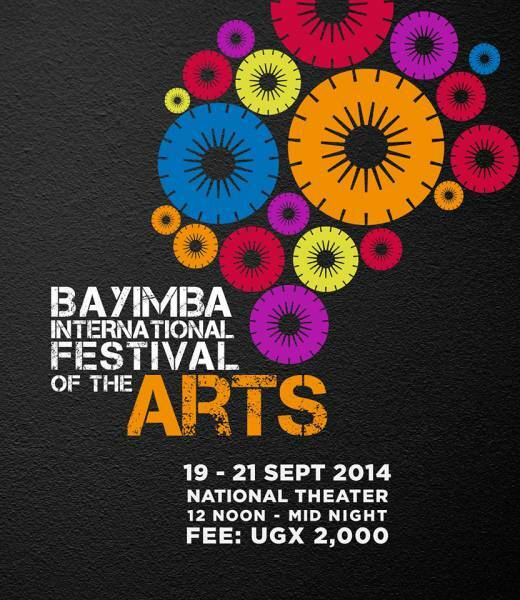 The 7th edition of the Bayimba International Festival of the Arts is scheduled from 19th to 21st of September 2014 in the city centre of Kampala. 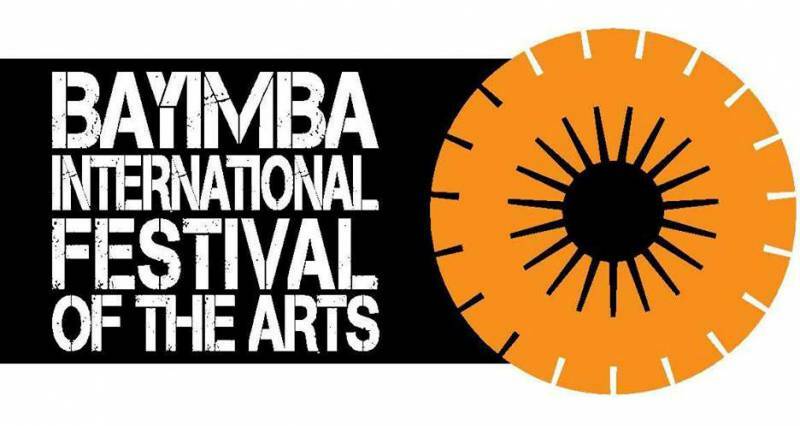 The Bayimba International Festival has developed into a major multi-arts festival with varied and qualitative programming, presenting exciting, innovative and creative ideas. It is eagerly awaited by locals while artists and visitors from abroad pour into Kampala to take advantage of the exciting artistic experience. The Festival has truly become a highlight on Uganda's social and cultural calendar and is also gradually developing into an important (East) African destination Festival, ensuring regional and international visitation and enhancing both national and international cultural tourism. The Bayimba International Festival of the Arts is undoubtedly Uganda's number one Festival - physically, by offering exciting artistic experiences to all audiences; artistically, by presenting Uganda's finest artists and upcoming talents from across the country; demographically, by engaging as many Ugandans as possible, thus making the Bayimba International Festival their own; and organisationally, by being led by a team of committed, passionate and experienced Ugandans."